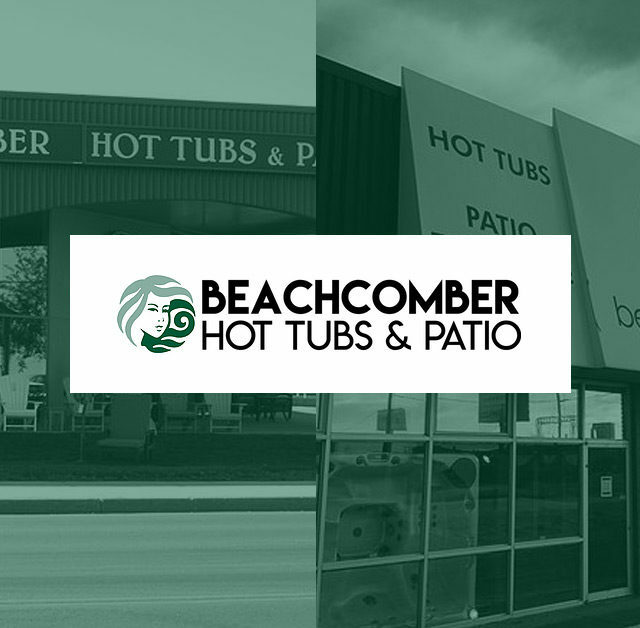 We are pleased to announce the launch of our brand new company and website! 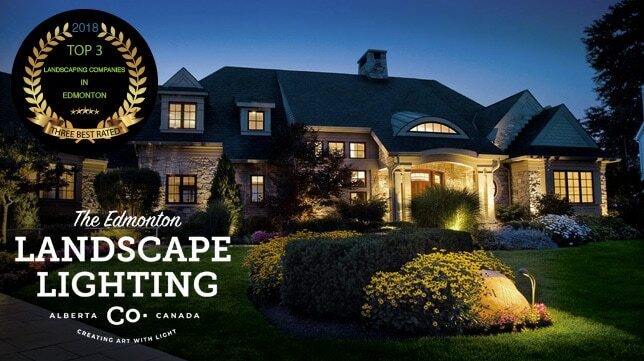 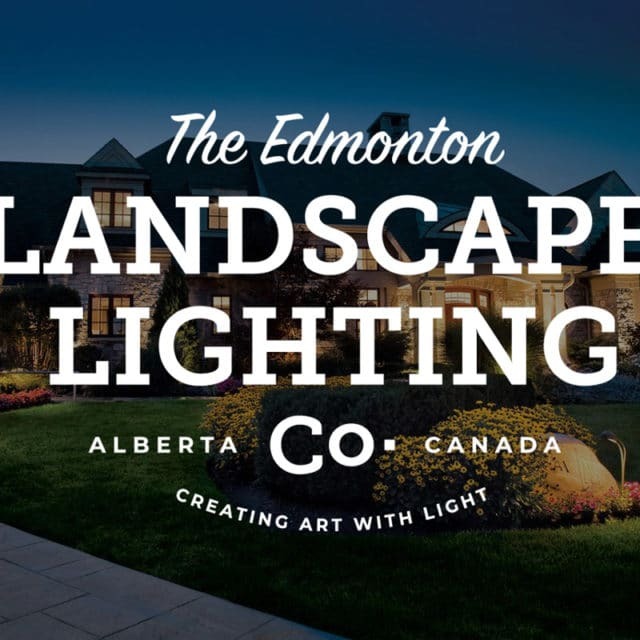 The Edmonton Landscape Lighting Company is an extension to OutdoorSpace Inc. and specializes in the Landscape and Accent Lighting industry. 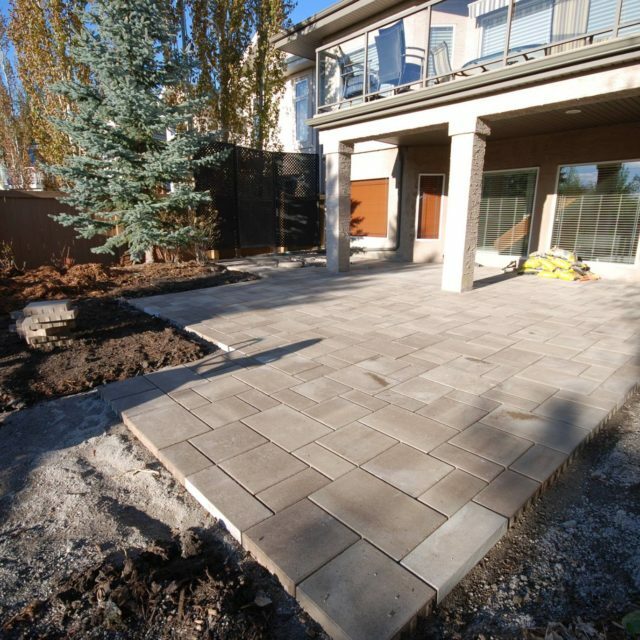 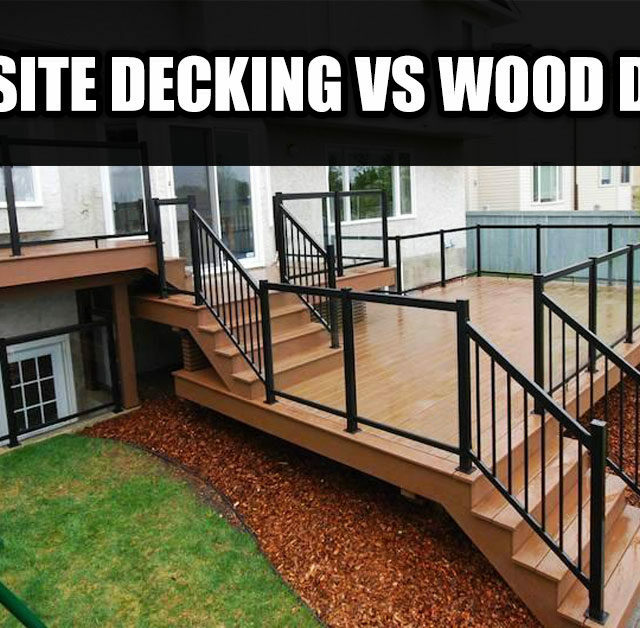 OutdoorSpace Inc. is an Edmonton based family owned and operated company that provides a full range of Landscape Design & Construction services. 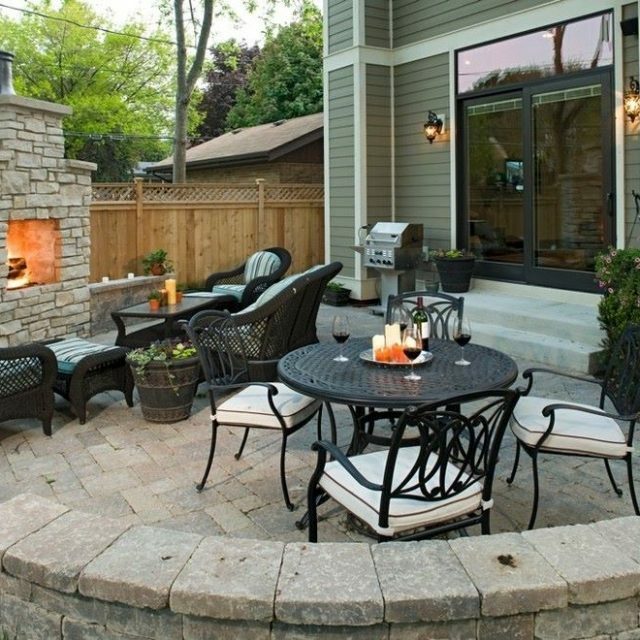 It’s our job to listen to what is important to you and create something with beauty & functionality utilizing the vast array or products that are now available. 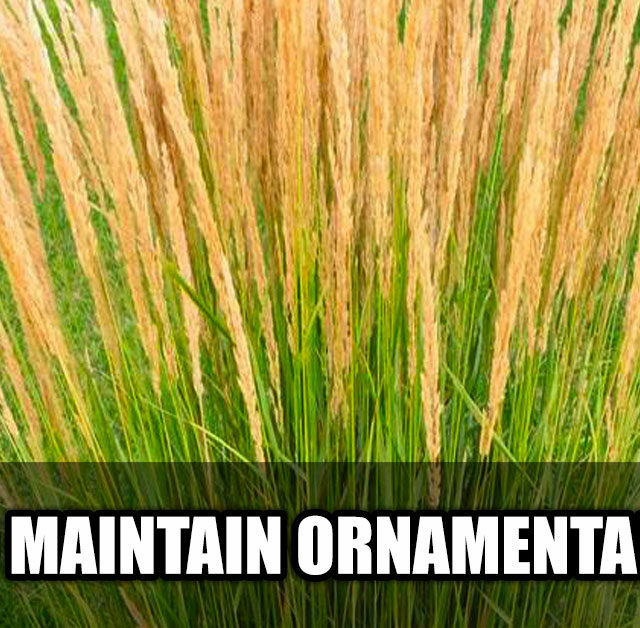 Are you starting from scratch? 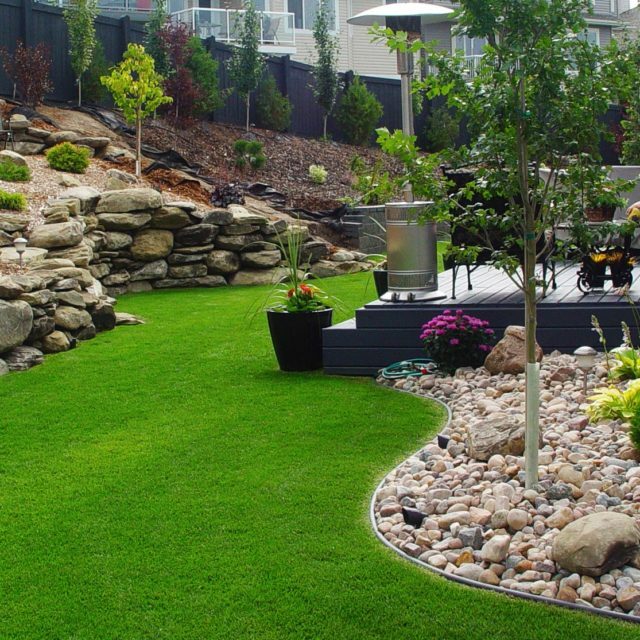 Do you need to revitalize your existing yard? 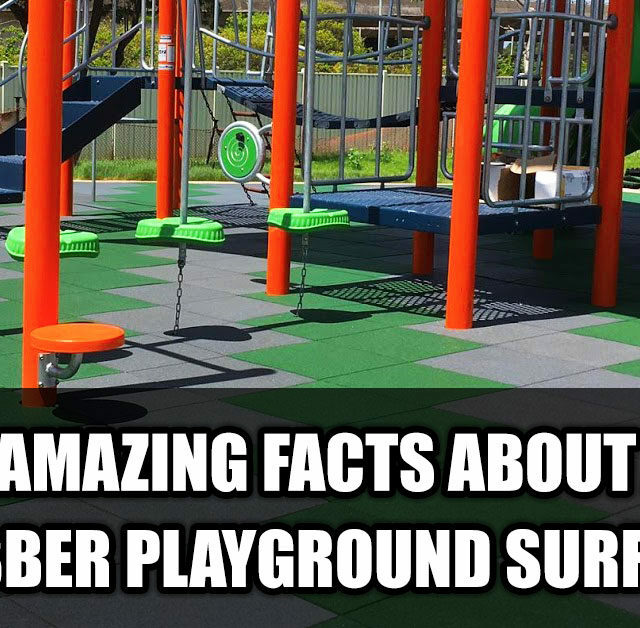 Whatever it is…we can help you with that! 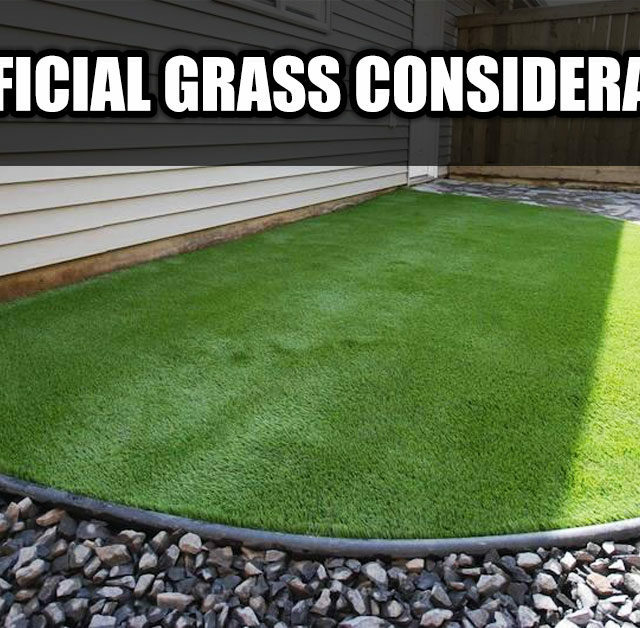 Contact us today and get a quote!